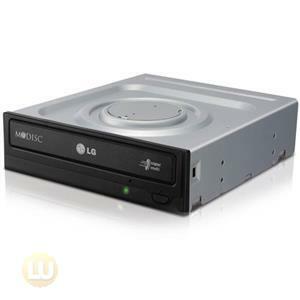 Boost the throughput of your optical CD/DVD player with this drive from Lite-On. This drive has an SATA interface so the data on the discs gets transferred to your system faster than ever before. 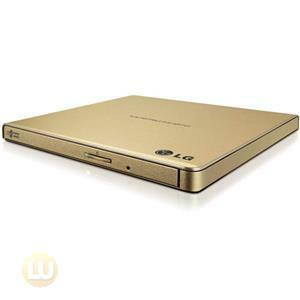 This drive is a great choice for a secondary drive or for use in a system for your kids where you don't want them making copies. 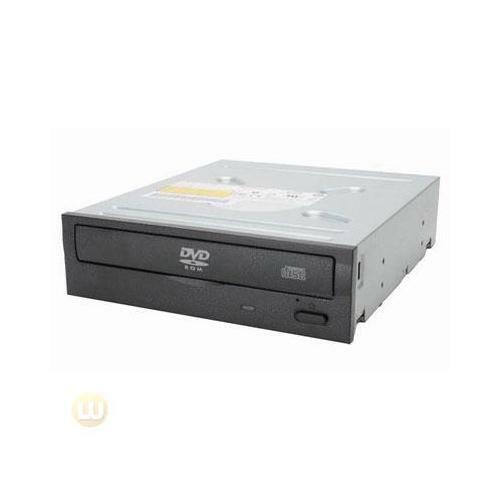 The Lite-On iHDS118-04 DVD-ROM drive plays back DVD-ROM discs at a stunning speed of 18X and CD-ROM discs at 48X. 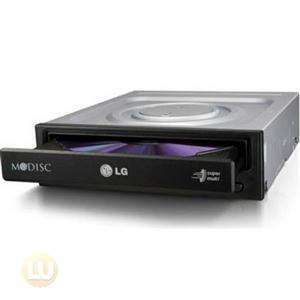 The unit is also compatible with single and dual layer DVD-/+R and DVD-/+RW, CD-DA, CD-R/RW and more. 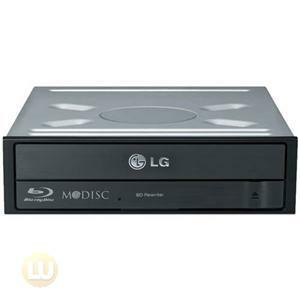 Both 8cm and 12cm CD and DVD discs are supported. With the next-generation SATA interface, the Lite-On iHDS118-04 DVD-ROM drive supports up to 1.5 Gb/s bandwidth to provide more stable and speedy data transfer for faster and smoother read and write performance.